Our range of products include poly wadding & plyfill. 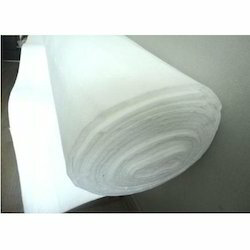 We are offering White Poly Wadding to our clients. We provide high-quality products to our clients. Product customization is available.